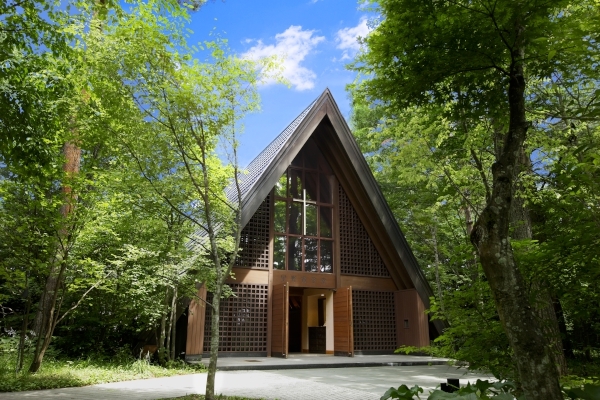 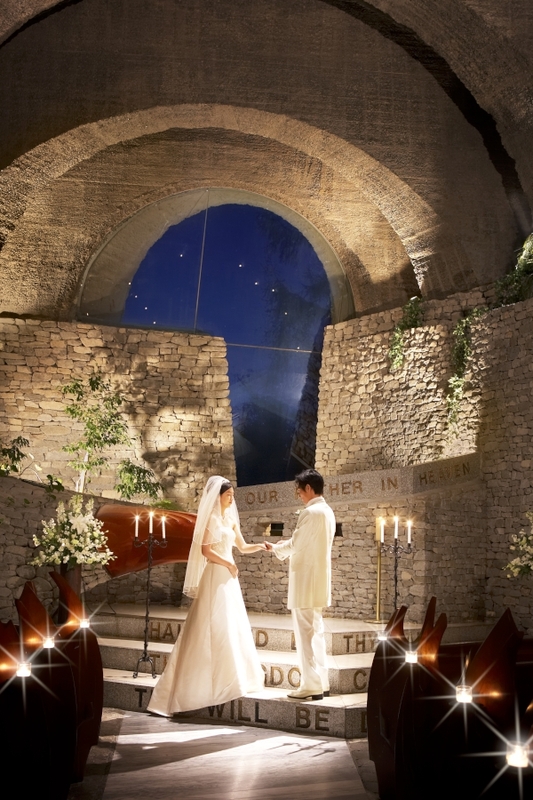 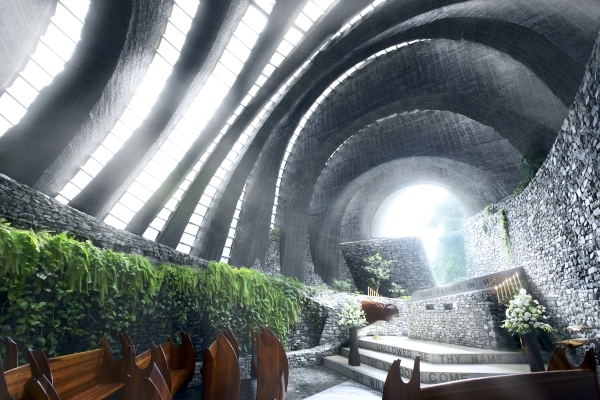 With the incorporation of natural environment into modern design, Stone Church is one of the most unique churches in Karuizawa. 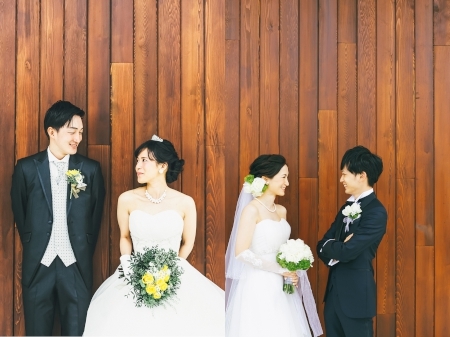 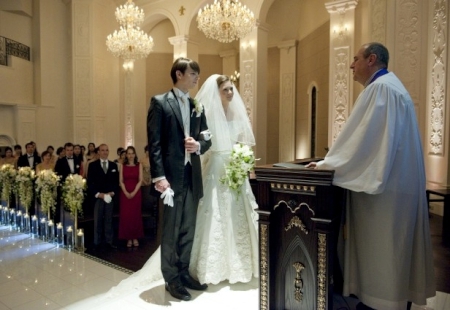 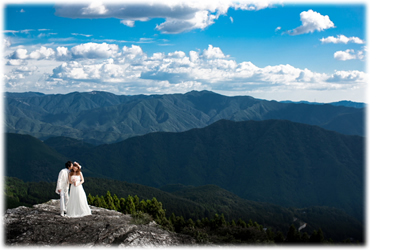 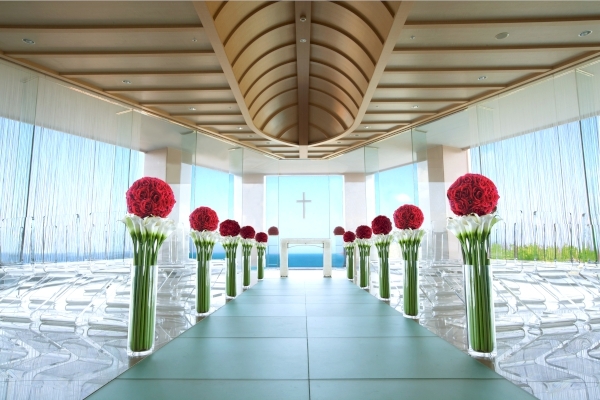 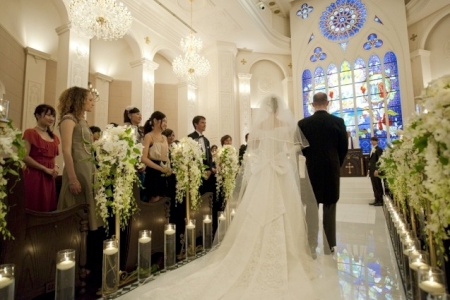 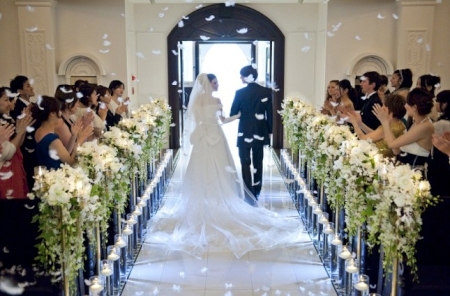 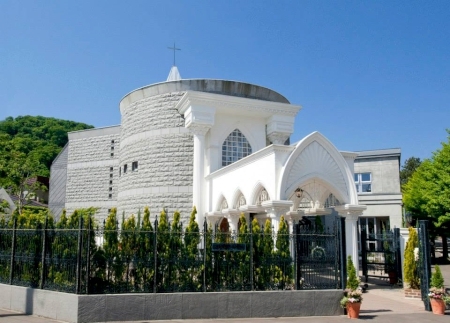 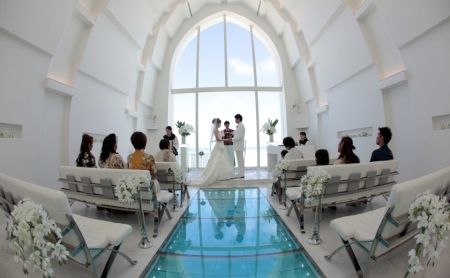 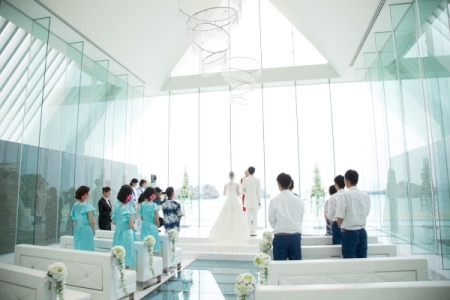 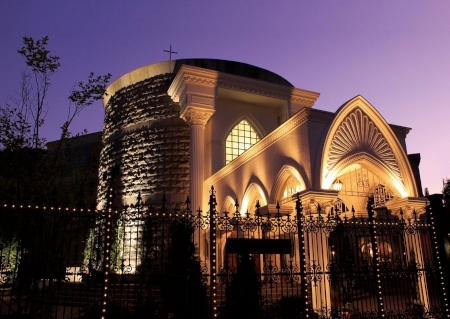 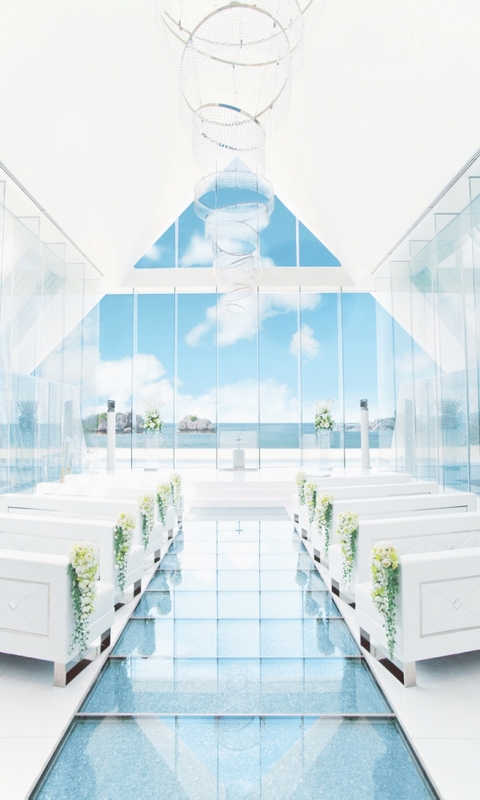 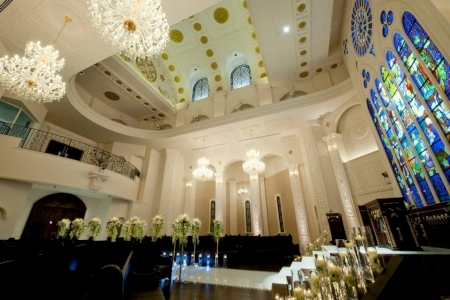 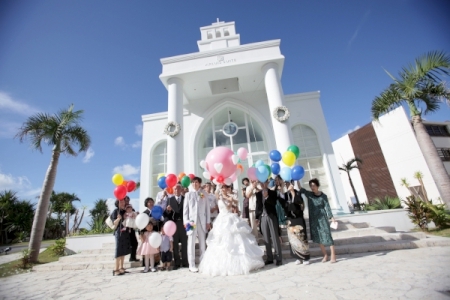 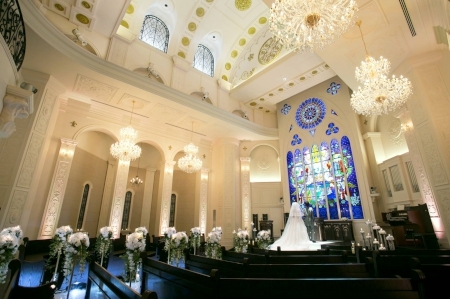 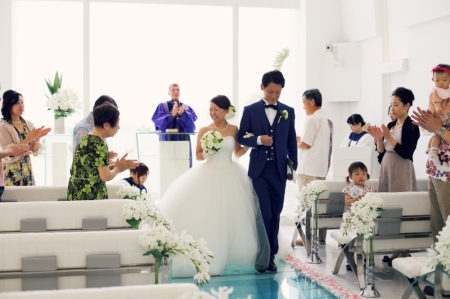 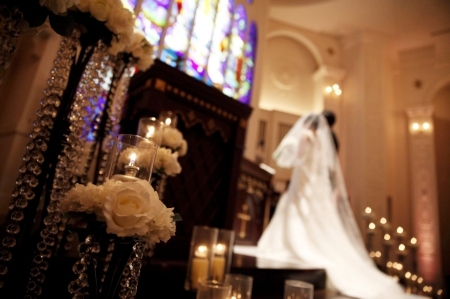 Overwhelmed with Japanese cultural ambience and western architecture, Karuizawa Kogen Church is yet another all-time favorite wedding venue where east meets west. 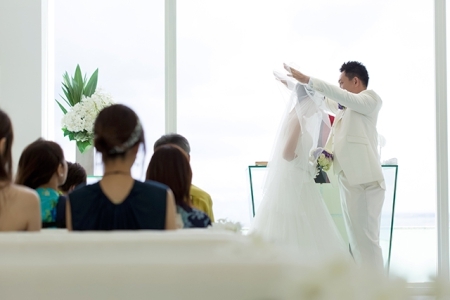 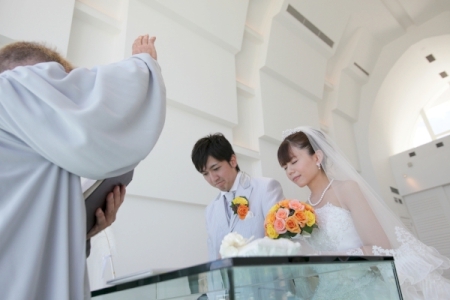 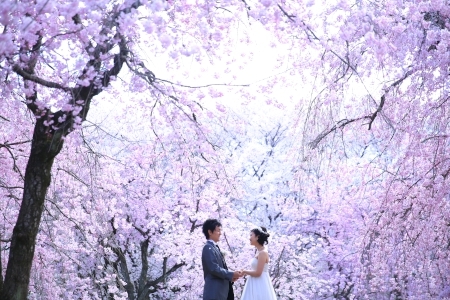 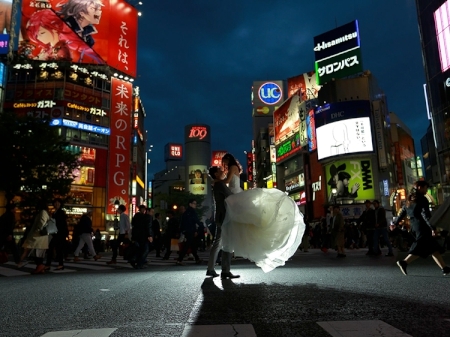 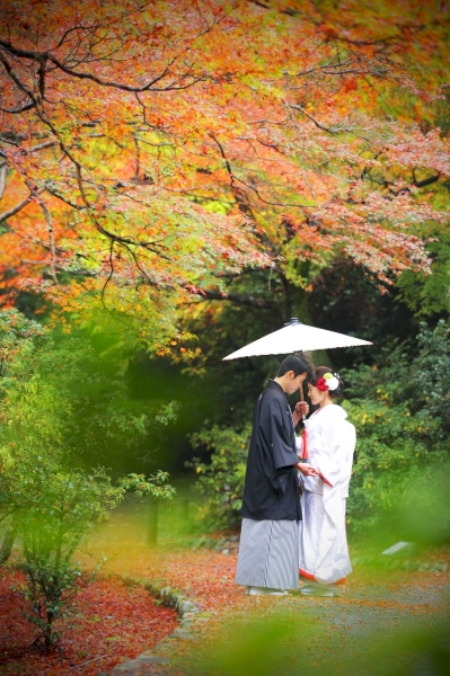 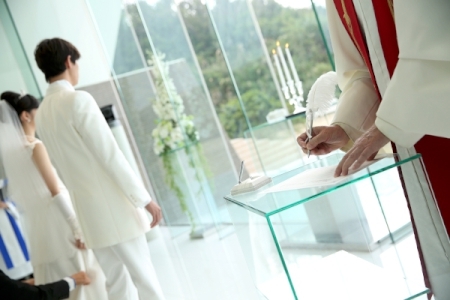 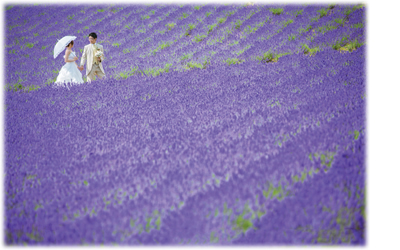 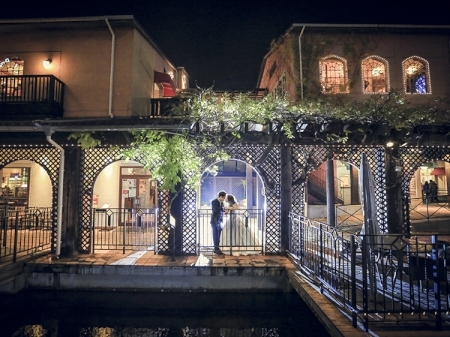 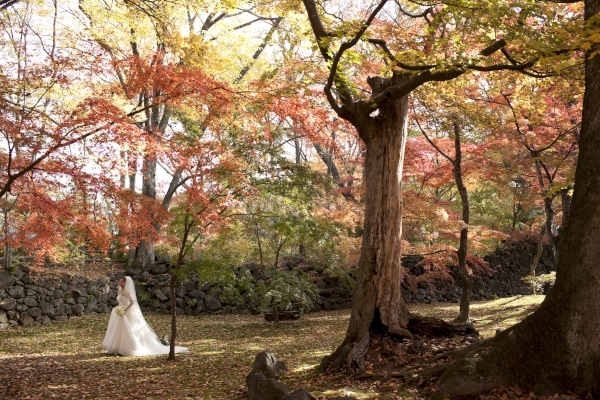 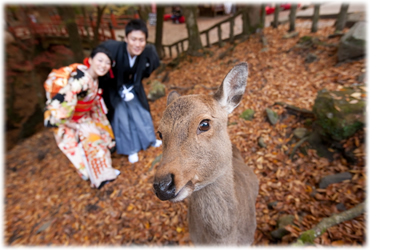 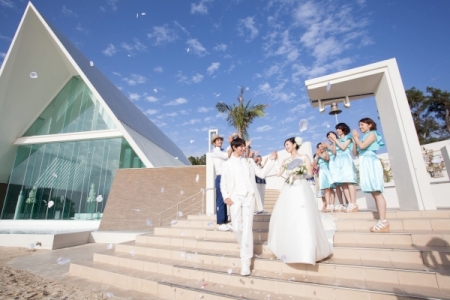 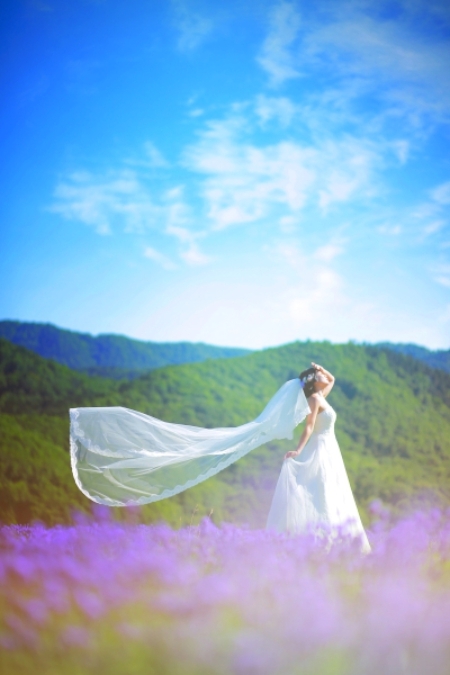 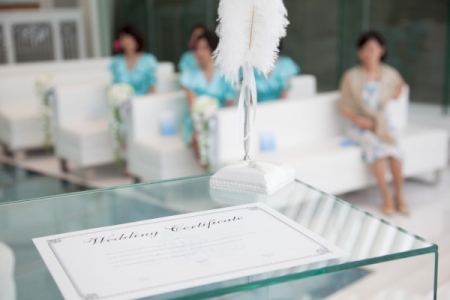 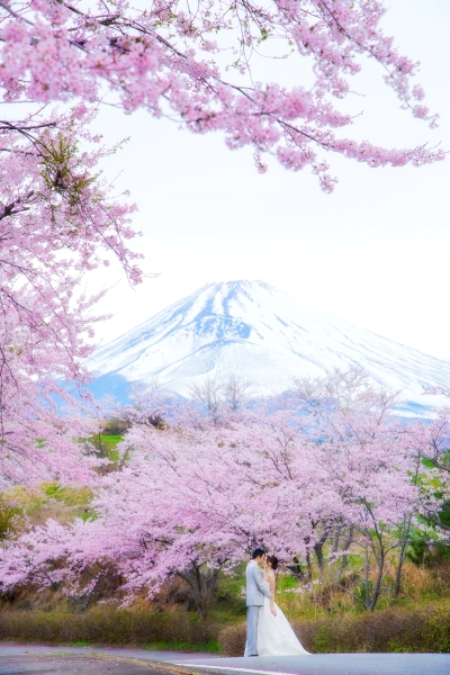 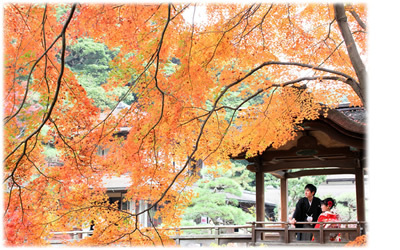 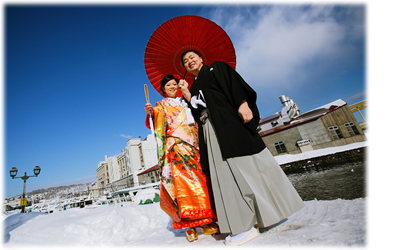 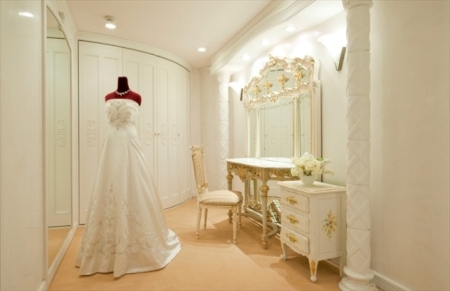 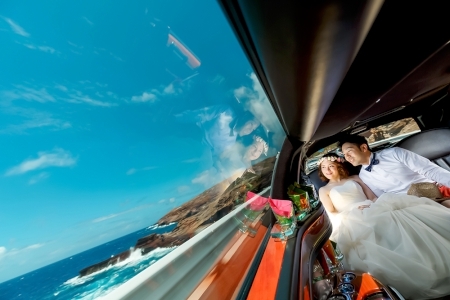 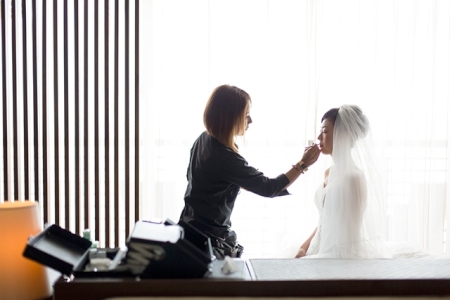 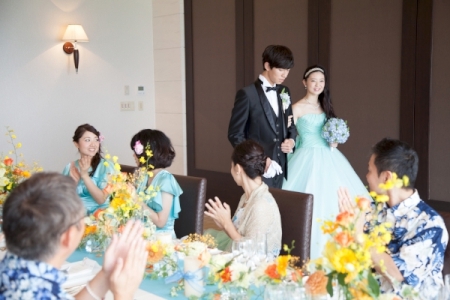 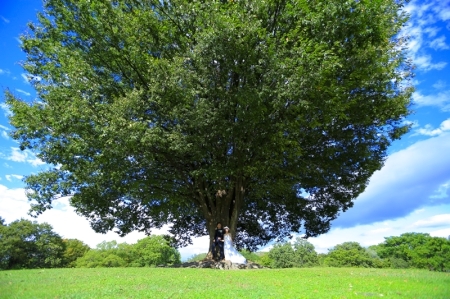 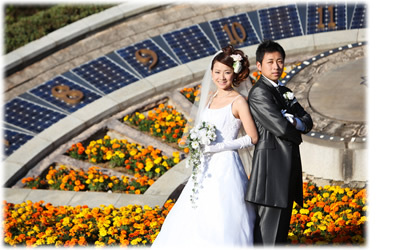 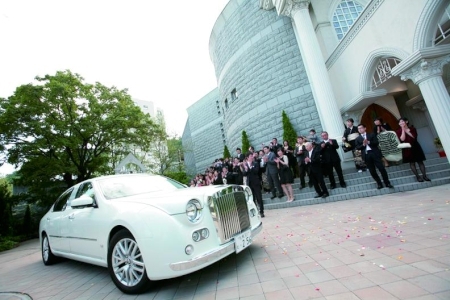 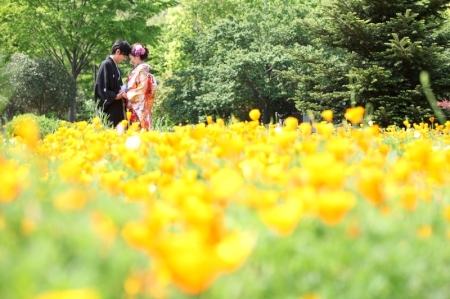 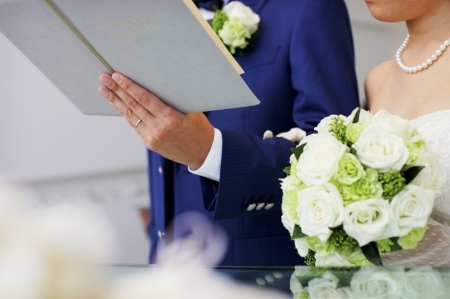 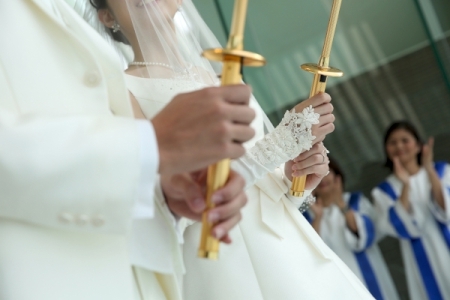 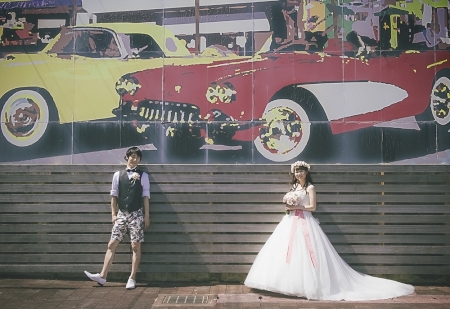 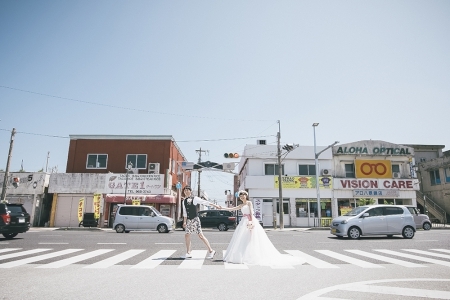 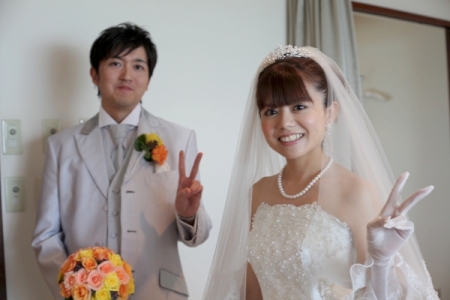 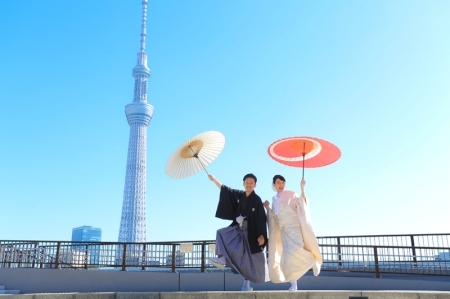 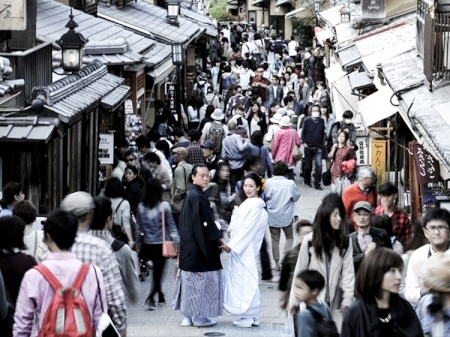 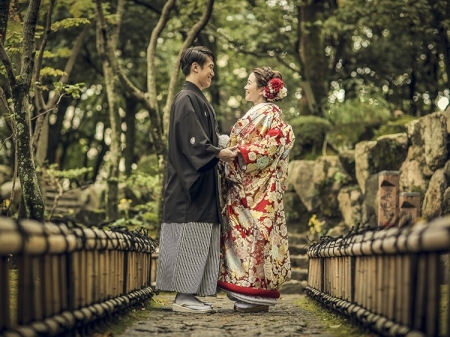 Due to the legal enforcement of marriage, there is an upcoming trend of Hong Kong couples pledging their life-time commitment in Karuizawa which is only an hour’s travel time from Tokyo. 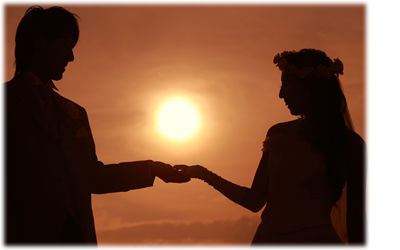 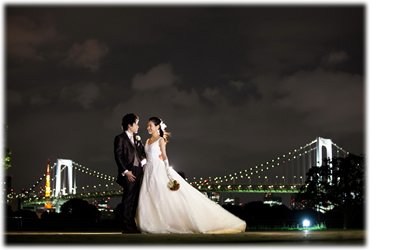 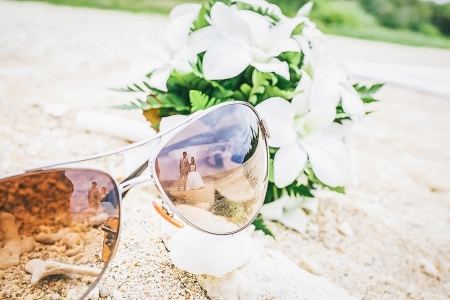 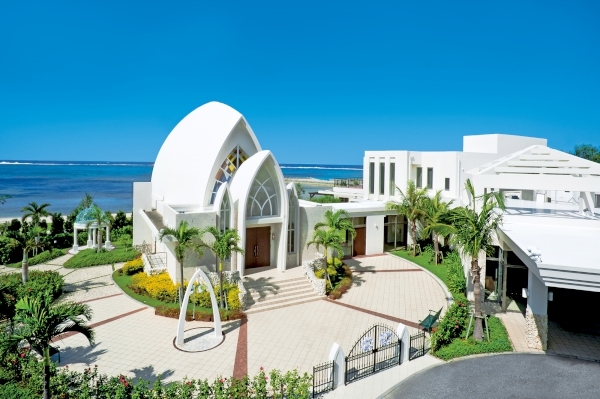 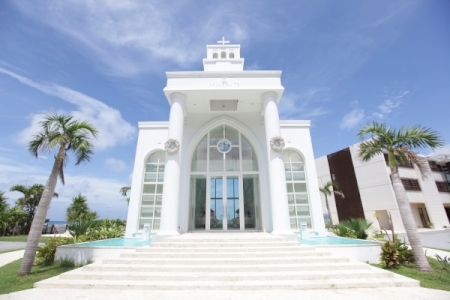 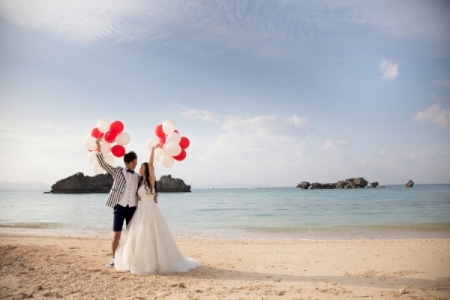 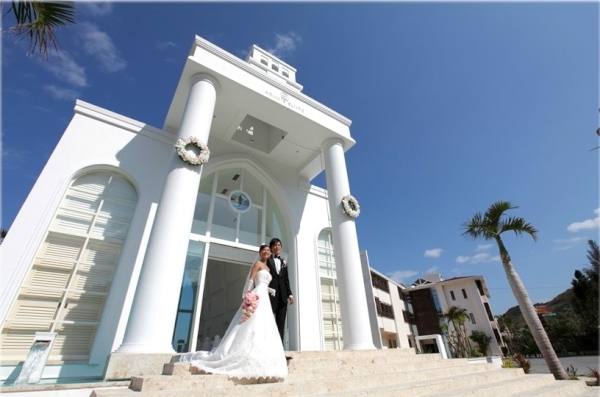 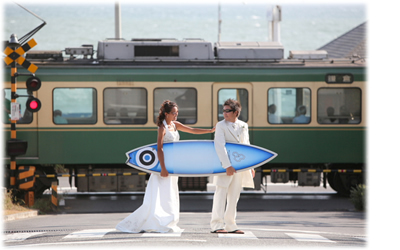 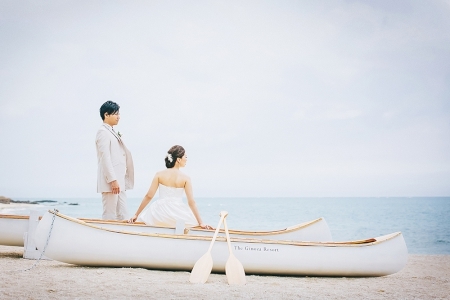 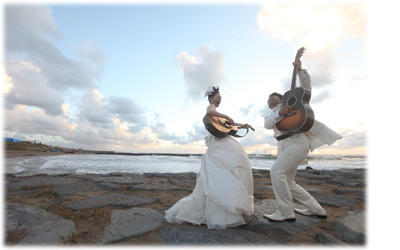 Your Overseas Wedding is committed to providing wedding packages to all our customers in this refreshing little town with romance and perfection.